India was placed 40th among the 137 countries in the World Economic Forum’s Global Competitiveness Index 2017-18. This index assesses competitiveness of countries to provide insight into drivers of their productivity and prosperity. Switzerland topped the index. The Kandla Port Trust has been renamed as Deendayal Port Trust by the Union Ministry of Shipping by exercising the powers given under the Indian Ports Act, 1908. The name was changed in honour of Pandit Deendayal Upadhyay whose centernary celebrations are being celebrated. The World Tourism Day was observed on 27th September to raise awareness about importance of tourism. The theme for this year is “Sustainable Tourism – A tool for development”. In India, the Incredible India 2.0 Campaign was launched in New Delhi by President Ram Nath Kovind. At the National Conference on Child Labour, the Platform for Effective Enforcement for No Child Labour (PENCIL) Portal was launched by the Union Ministry of Labour and Employment. The portal encompasses a child tracking system, complaint corner, National Child Labour Project (NCLP), etc. 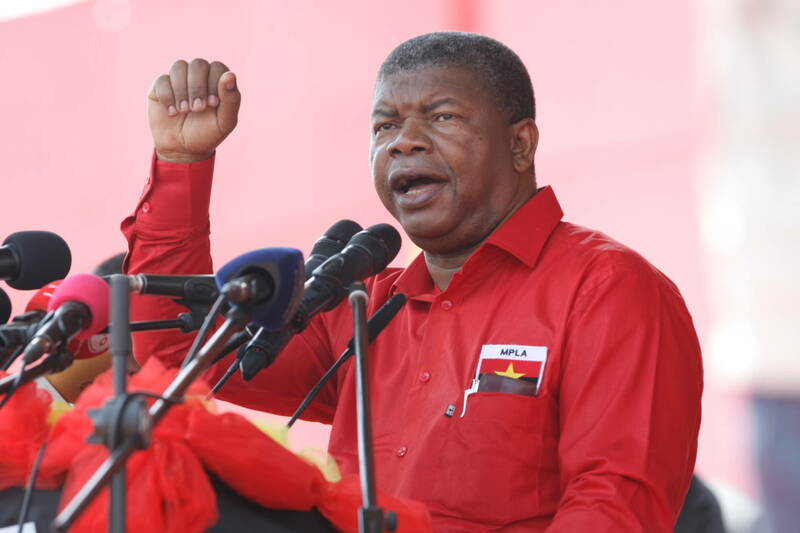 Joao Lourenco was sworn in as the President of Angola and this is a landmark swearing in as for the first time in 38 years, Angola has a new President. He replaces Jose Eduardo dos Santos. The King of Saudi Arabia issued a decree allowing women to drive cars, thereby ending the conservative tradition that was seen as an emblem of repression of women by the Islamic kingdom. The Cabinet Committee of Security has approved the implementation of umbrella scheme of Modernization of Police Forces (MPF) for years 2017 to 2020 to strengthen country’s law and order mechanism, modernize police faces and effectively fight terrorism. The signing of MoU between India and Afghanistan on Technical Cooperation on Police Training and Development has been approved by the Union Cabinet. In other news, it also approved the signing and ratification of a Bilateral Investment Treaty (BIT) between India and Belarus on Investments.